One major benefit of seamless home design from the inside out is that residents and guests are able to enjoy the flow of the property, with each new arch or doorway bringing subtle but mood-altering differences. First-class home design doesn’t have to be confined within four walls, though – with some strategic design updates, the internal warmth and character of a home can be fused with the natural beauty and tranquility of the outside world. Harmoniously combining indoor and outdoor design can be tricky, as you don’t want to jeopardise the feel or practicality of either space – but the personal rewards that come with getting this right are undeniable. Below, we’ve outlined some key considerations to bear in mind when creating a ‘transterior’ area in your own home – where the divide between inside and outside spaces becomes all but nonexistent. When coming up with ideas for your transterior space, make sure to acknowledge important natural considerations, such as sunlight, shade and exposure to wind, to ensure external factors like these don’t get in the way of achieving the outcome you have in mind. Design elements such as furniture and accessories are completely within your control, but the elements unfortunately aren’t! You can install large patio doors to create the illusion of additional space, which can be further complemented by floor-to-ceiling windows. For the ultimate transterior impact, though, consider actually removing a wall altogether or replacing it with support columns. This update allows physical barriers separating the interior and exterior to be eliminated completely, creating an airy, open space. Make sure to choose your entrance point carefully, as open-plan indoor/outdoor spaces work best when they’re fluid in design, so that movement throughout the entire space is natural and unobstructed for guests and homeowners alike. The ultimate transterior space should create a greater sense of freedom in the home while also simplifying any pastimes you enjoy here – and depending on your unique needs and ambitions, this space can serve a variety of worthwhile purposes. 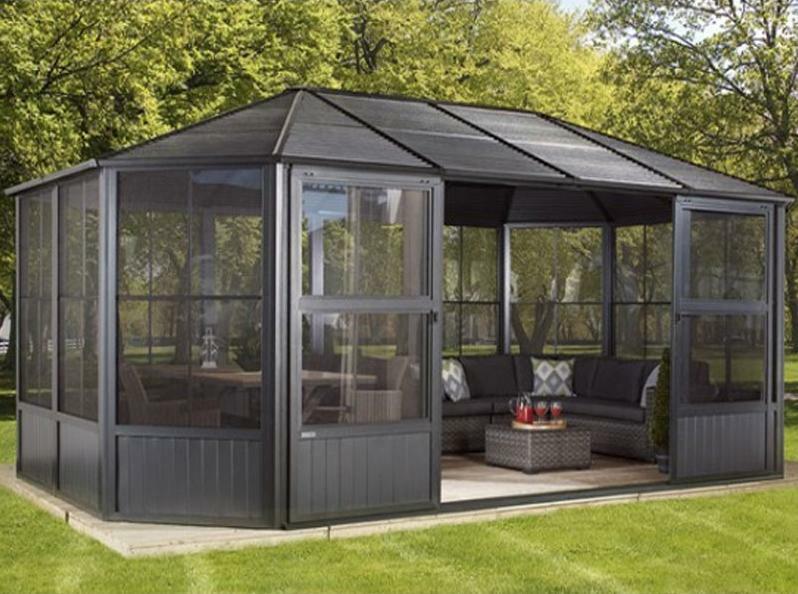 For example, in a functional extension such as a garage or conservatory, plant-lovers can kit out this space with sturdy garage shelving units and fill these to the brim with potted plants and terrariums, as well as all the gardening equipment they’ll need to keep their flora looking its best all year round. Other popular options include al-fresco dining rooms, kitchen or barbecue areas, outdoor bars with stools placed for a breakfast or cocktail with a difference, and pool and bathing solutions (think huge shower heads, moat-like swimming pools which spread into the property itself, and baths surrounded by plants and stones for a long, relaxing soak). When it comes to deciding on how exactly you’ll use your transitional space, the key is figuring out what will bring you the most joy, be the most practical and offer the most cost-effective outcome – in terms of both the initial build and future maintenance. For a flawless transterior space, harmoniously marrying up indoor and outdoor elements is, of course, key – and by choosing materials which fuse naturally with the surroundings, this can be done easily. Consider sourcing wood and stone locally to mimic natural elements indoors and achieve this sense of harmony. If locally sourced materials can’t be used in the build for whatever reason (be it cost, practicality or anything else), try to incorporate them as additional features – for example, by introducing natural rock partition walls or a living wall made entirely from lush plant life. You should also ensure that the colours of the materials used are in fitting with both the property’s existing qualities and the neighbouring views. Make use of blues on higher surfaces to complement the blue of the sky, and introduce warmer colours like reds and oranges to make ground-level spaces feel warmer. 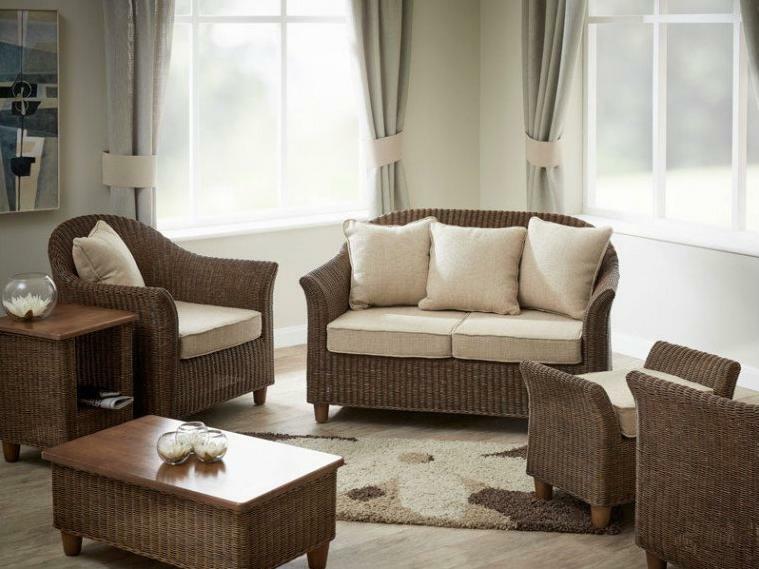 Wicker furniture is an ideal option for a natural-look living space, as it’s made from wood and is comfortable all year round – especially when paired with some cosy, earth-tone cushions. 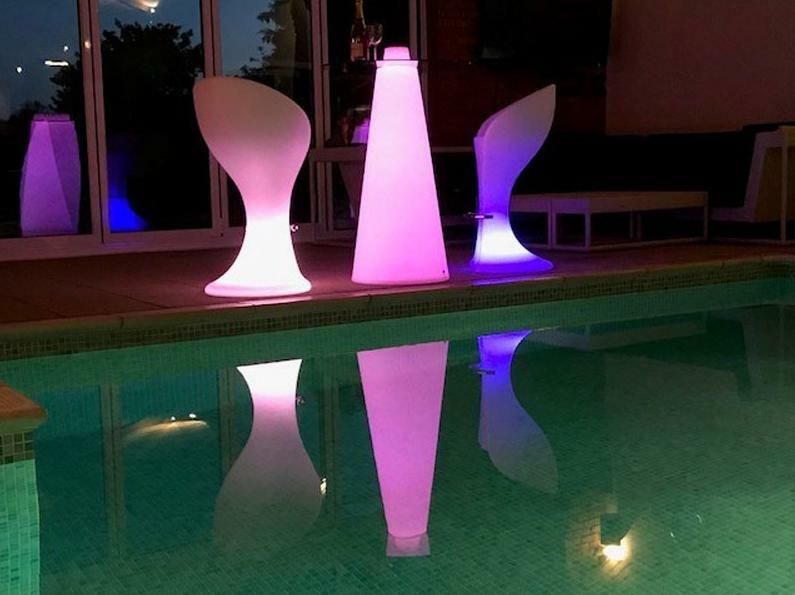 Water fountains and potted plants help to breathe life into the area, while adding a beanbag or two creates a relaxed and inviting atmosphere. By taking a creative approach to breaking the barrier between the indoors and outdoors of your home, you can build a property you love spending time in every day and improve its value in the process. For example, by simply adding decking to your garden area, you can increase the overall value of your home by up to 2%. So, what are you waiting for? Get started on your transterior home improvement project today. previous post: Garden Structures – plan now for 2018!